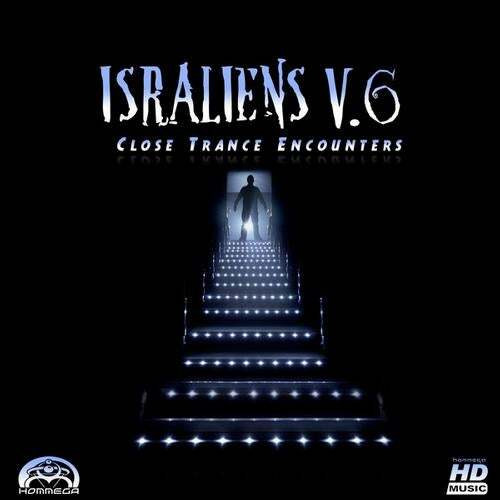 HOMmega's flag ship compilation is back with the cream of israeli trance all-stars featured in a 12 track cosmic journey which develops graduatly from 135 bpm progressive trance to 145 bpm full on psychedelic trance (unmixed). Includes Infected Mushroom, Astrix & Ace Ventura, Skazi and many more outstanding artists. HOMmgea showcase at its best!